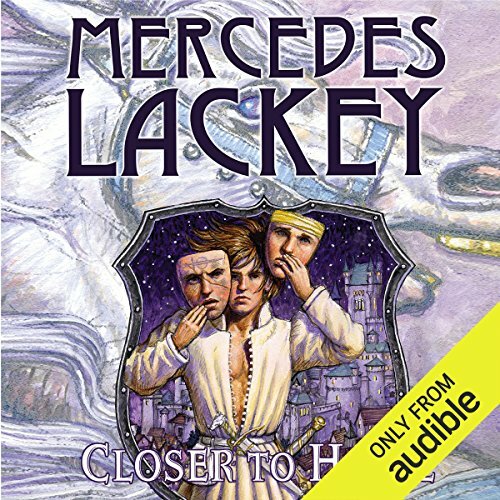 ©2014 Mercedes Lackey (P)2014 Audible Inc. 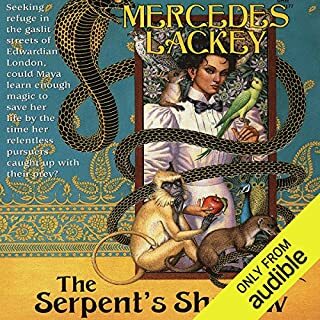 I have read most of Mercedes Lackey's Valdmar series and this is the best one yet. I can't wait to read what happen next. Nick did awesome job telling the story. He really makes you feel like you are right there. 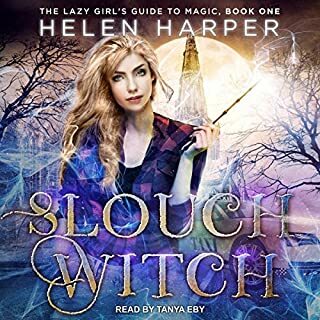 I have recently had a lot of narrator changes in the series that I have listened to please don't change this one. 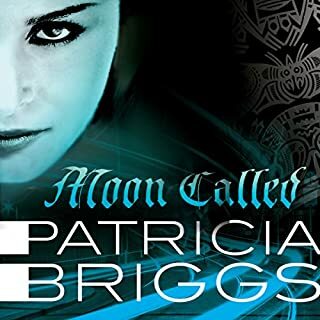 This book picks up on the Collegium Chronicles, and is able to move them forward. The kids/students are now fully vested in their roles in life. I am surprised how smoothly this process went. 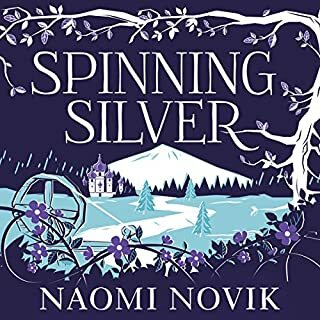 The book is enjoyable and I am just waiting for the next book to come out. I love the Valdemar series and have read them all many times. This is definitely not one of the better ones. All the whining and self pity from Violetta gets old, and the family feud is a bit of a tired and predictable plot. Hoping for better from the rest of the series. 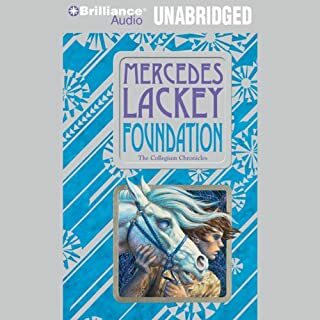 I am so happy ms. Lackey had continued the tales of mags. While I like the Foundation and Herald Spy series in general, starting around chapter 5, this book starts down a path of a bad play on Romeo and Juliet. 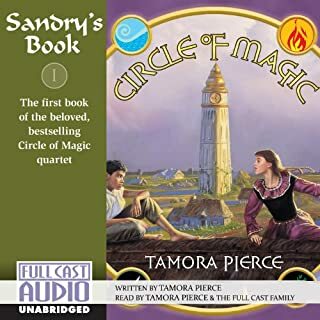 Two houses that have a blood feud are both at court at the same time, both trying to get their children married off, a boy and girl from each house seem to get together, and then it all goes down hill from there. This is of course followed by blood and betrayal with the whole book ending on a sour note. I really only keep the book because the first couple chapters are good and it ties the Foundation series to this one. although this book was well written it was indeed not my favorite of all the herald mags series. I believe it has more to do with the storyline and the content then they writing. 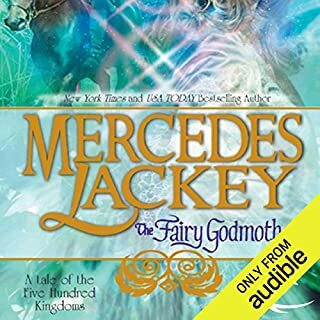 I put off reading this since I wasn't too impressed with all the flashbacks in the collegium chronicles / Mags' stories, but Lackey really aced it with this book. a slightly more realistic Romeo and Juliet meets Valdemar. What was one of the most memorable moments of Closer to Home? I really enjoy Nick Podehl's work. he's very talented. 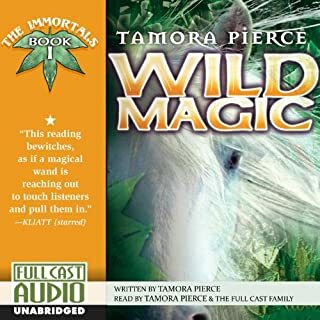 Fun story, better in Audio! I've enjoyed the entire series so far. I tried to read one and the dialects drove me nuts on paper. 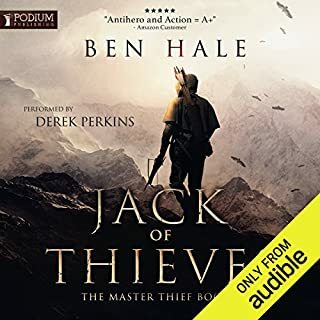 However, the narrator is excellent and this is a great series for commuting! 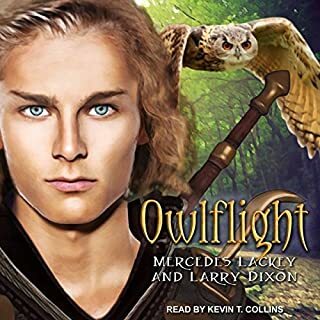 I had my concerns when I noticed the direction the author was taking this seemed very much like that of Romeo and Juliet, don't let that put you off though, as the mistress of storytelling manages the intrigue excellently. this isn't your standard retelling of that tired tale. 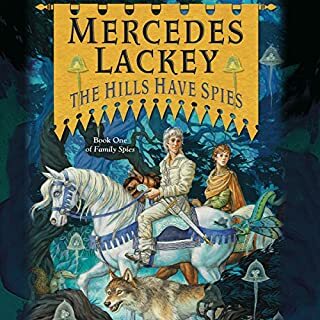 I have loved Mercedes Lackey books since I first picked up the Last Herald Mage series over 25 years ago. This book is a shadow of those early books. The characters have no depth and the storyline is entirely predictable. Such a shame. So nice to go back. It was like re visiting a favourite place going back to Valedemar. The characters are so real, you feel you know them and I love the concept of the mind communication with the Companions. Most go and get the next book right now!! !